Radiator connection with cone. 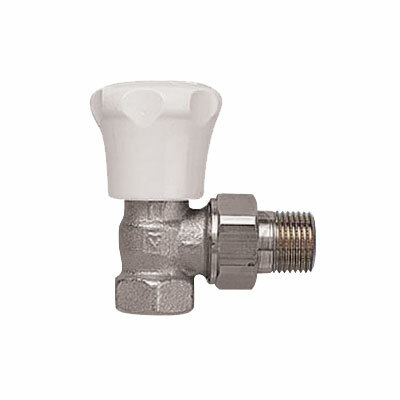 Universal models with special sockets for threaded pipe and compression adapter. Standard model with threaded socket.